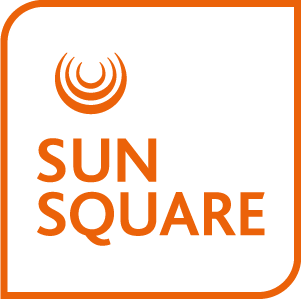 For an unforgettable beach holiday in South Africa, stay at SunSquare Suncoast and explore the many tourist friendly attractions close by. The hotel itself is situated in Durban – an exciting blend of cultures, colourfully showcased in one vibrant city. Nearby attractions include uShaka Marine World, Moses Mabhida Stadium and many, many more. Our hotel is right on the beachfront with Durban’s North Beach being adjacent. The nearby Suncoast Casino and Entertainment World offers a choice of slots and table games as well as an entertainment area for kids. Take a look below at our suggestion on some of the top tourist attractions in Durban near the SunSquare Suncoast. Affectionately known as “the Heart of Zululand”, Boardwalk Inkwazi boasts over 160 stores - ranging from culinary couture to en vogue fashions, chic home décor and digital alternatives.